Amazon has launched sales of its largest tablet in Canada, the Fire HD 10, just in time for the holidays. 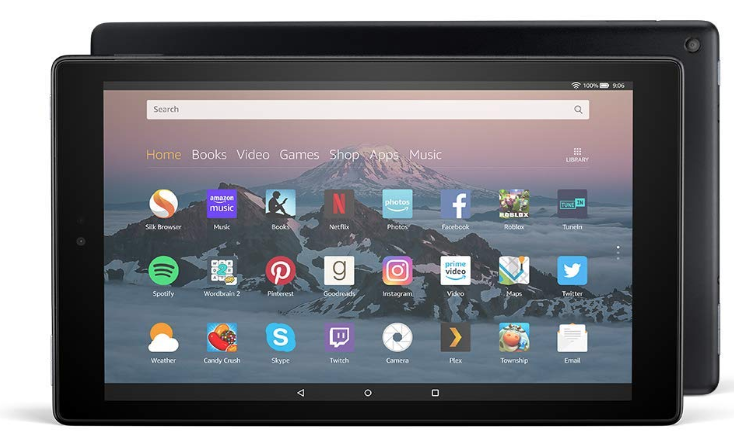 The Fire HD 10 launched last year in the United States but now Canadians can purchase the tablet, which aims to compete with the likes of an entry-level iPad, at a much lower cost. The Fire HD 10 is available today, starting at $199.99 with 32GB of storage, in black or marine blue. The 64GB version is $239.99. 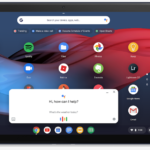 The tablet has a 10-inch full HD display with 1920 x 1200 resolution (224 ppi), powered by a 1.8 GHz quad-core processor, plus 2GB of RAM and touts up to 10 hours of battery life. There are stereo speakers supporting Dolby Atmos Audio and dual-band 802.11ac Wi-Fi, plus a microSD slot allows for expandable storage up to 256GB. “Customers are already loving the great entertainment experience we offer on our Fire 7 and Fire HD 8 tablets. We’re thrilled to add another option to our lineup with the Fire HD 10—our largest and most premium tablet,” said Kevin Keith, Vice President, Amazon Devices, in an issued statement to iPhone in Canada. We recently went hands on with the smaller Fire HD 8 tablet, which despite its lower resolution display, is a worthy entry tablet for kids, if an affordable price tag is what you’re looking for. Click here to buy the Fire HD 10 tablet from Amazon.ca, starting at $199.99.